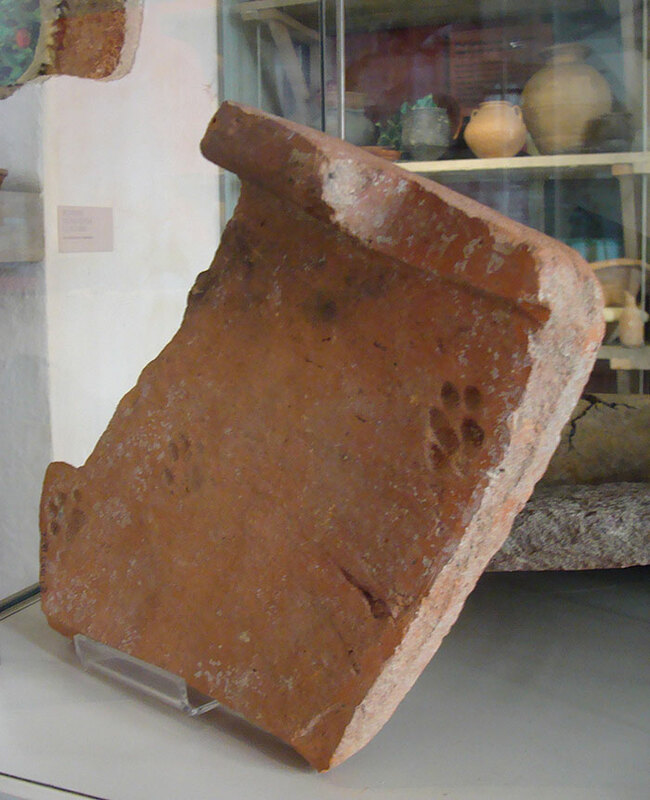 Finally, hard proof that cats have been acting like jerks since at least Roman times! 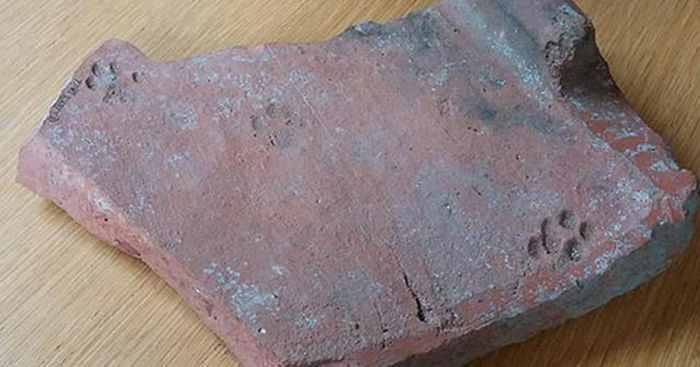 Recently, an archaeologist at the Gloucester City Museum was examining a Roman roof tile from 100 C.E. when he noticed it had a cat’s paw print on it. This “tegula” tile was dug up in Berkeley Street in 1969. 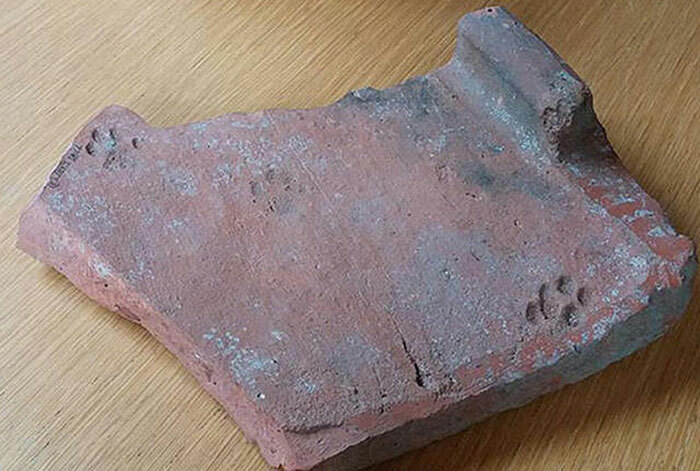 David Rice, curator at Gloucester City Museum, told Discovery News that he believes that there are more cat paw prints found on ancient Roman tiles in Britain than anywhere else in the Roman Empire. 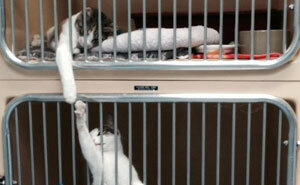 Another example of cat’s just being jerks? Or did they have something against the British? 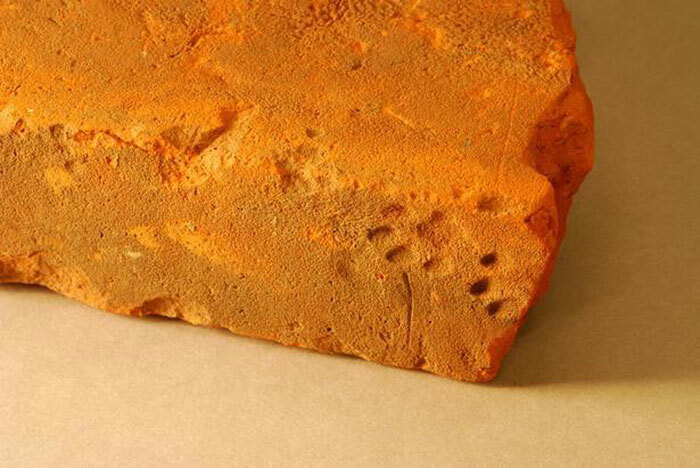 This Roman roof tile with a cat’s paw imprint is from around 100 C.E. It is one of the oldest examples of cat “Vandalism” in the U.K. 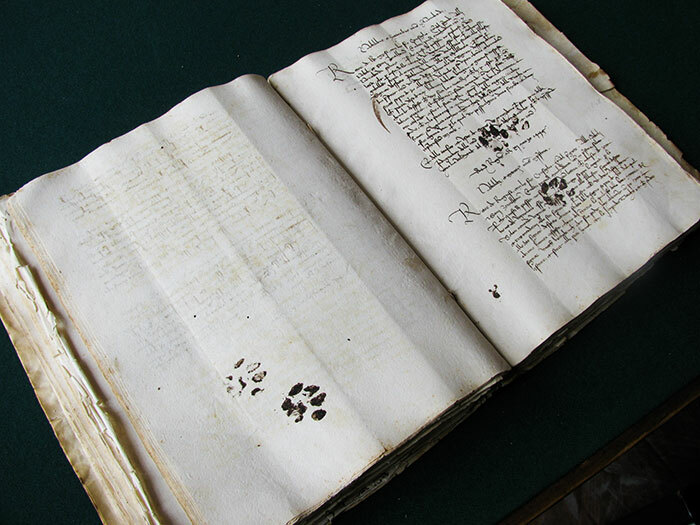 Even this document, from March 11th, 1445, fell prey to the inky paws of a cat! clearly, cats rule and always have. we do what we want and you're not the boss of us! I love them but cats ARE assholes! Past, present and future. Quick grammar lesson : Past would be WERE . . . as in "you were sucking my middle paw". 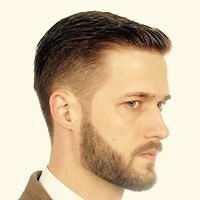 Future would be WILL BE . . . as in "you will be sucking my middle paw". Sincerely, Basil BuddhaCat. isn't this the way things are supposed to be?